Milk Music - Mobile Music App (Streaming Radio app). You are viewing Milk Music (Mobile Music App (Streaming Radio app).) by Samsung Milk Music Team at Salone del Designer. 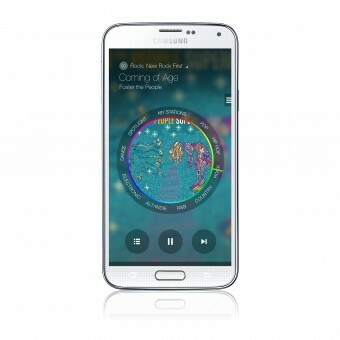 Contacts information for Samsung Milk Music Team is available, however it is not displayed in Guest Mode.